At least one part of an older person’s brain can still process information as well as younger people, according to new research. “Our studies have found that older and younger adults perform in a similar way on a range of visual and non-visual tasks that measure spatial attention,” Dr. Joanna Brooks, who conducted the experiments as a visiting research fellow at the University of Adelaide in Australia, said in a university news release. “Both younger (aged 18 to 38 years) and older (55 to 95 years) adults had the same responses for spatial attention tasks involving touch, sight or sound,” noted Brooks, who is now a research fellow in healthy aging at the Australian National University. “When we think of aging, we think not just of the physical aspects but also the cognitive [mental] side of it, especially when it comes to issues such as reaction time, which is typically slower among older adults. 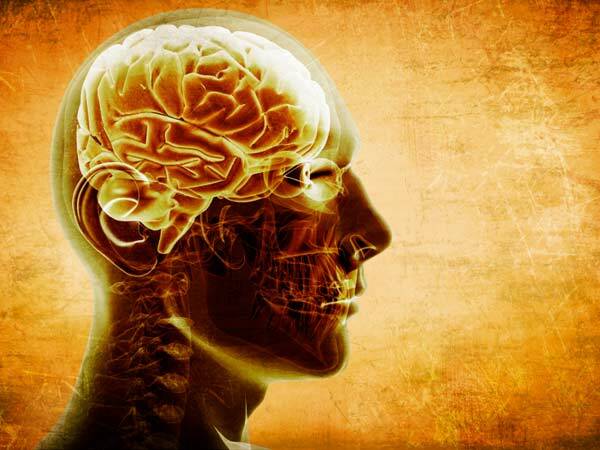 However, our research suggests that certain types of cognitive systems in the right cerebral hemisphere — like spatial attention — are ‘encapsulated’ and may be protected from aging,” Brooks said. The results challenge current thinking, she said. 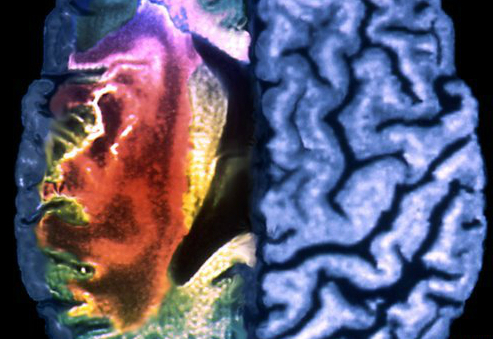 “We now need to better understand how and why some areas of the brain seem to be more affected by aging than others,” she added. This type of research could also improve understanding of how diseases such as Alzheimer’s affect the brain, the researchers said. Researchers have discovered a probiotic that could help prevent obesity. Vanderbilt University investigators have found bacteria that produce a therapeutic compound in the gut inhibit weight gain, insulin resistance and other adverse effects of a high-fat diet in mice. Sean Davies, Ph.D., said that although it’s hard to speculate from mouse to human but essentially, they have prevented most of the negative consequences of obesity in mice, even though they’re eating a high-fat diet. He further explained that regulatory issues must be addressed before moving to human studies but the findings suggested that it might be possible to manipulate the bacterial residents of the gut, the gut microbiota, to treat obesity and other chronic diseases. Other studies have demonstrated that the natural gut microbiota plays a role in obesity, diabetes and cardiovascular disease. The researchers also observed effects of the compounds in the liver, suggesting that it might be possible to use modified bacteria to deliver therapeutics beyond the gut. 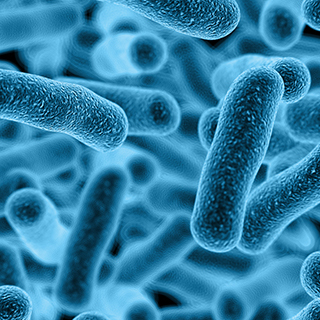 The investigators are currently working on strategies to address regulatory issues related to containing the bacteria, for example by knocking out genes required for the bacteria to live outside the treated host. 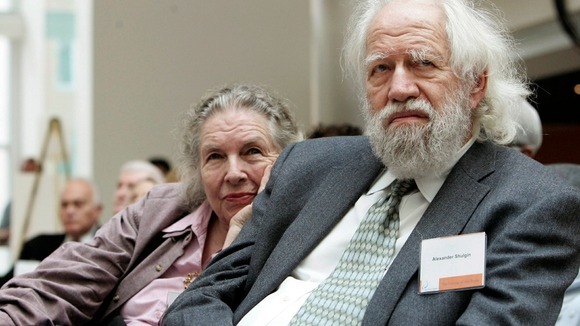 A world-renowned chemist famous for rediscovering a decades old recipe for the psychedelic drug ecstasy has died aged 88. 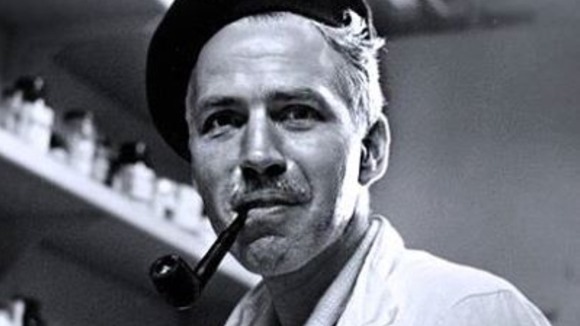 Alexander Shulgin died at his home in a remote part of northern California on Monday. Known to some as the ‘Godfather of Ecstasy’, Shuglin created over 200 chemical compounds for use in psychotherapy – often testing the extremely psychoactive substances on himself and his wife. 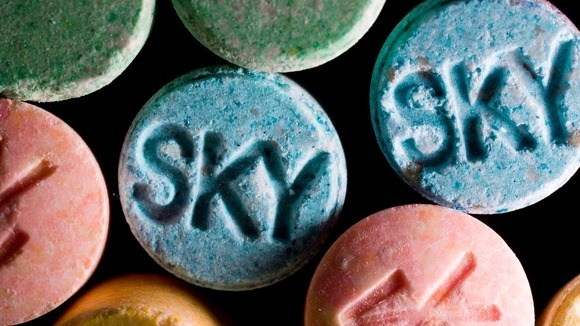 He his most widely known, however, for dusting off a decades-old chemical recipe for 3,4-Methylenedioxyamphetamine, or MDMA – the ‘active ingredient’ in the drug ecstasy. MDMA been forgotten for almost 65 years since its initial discovery in 1912 and the drug had never been tested on humans until Shuglin began clinical trials on himself. His research into the drug and its properties has led some scientists to believe that it could be introduced as a possible treatment for some mental health conditions and terminal cancer patients. Comedian Ricky Gervais and singer Barry Manilow are among those paying tribute to a teenager from central England who inspired a nation to give 3 million pounds ($5 million) to support cancer research. 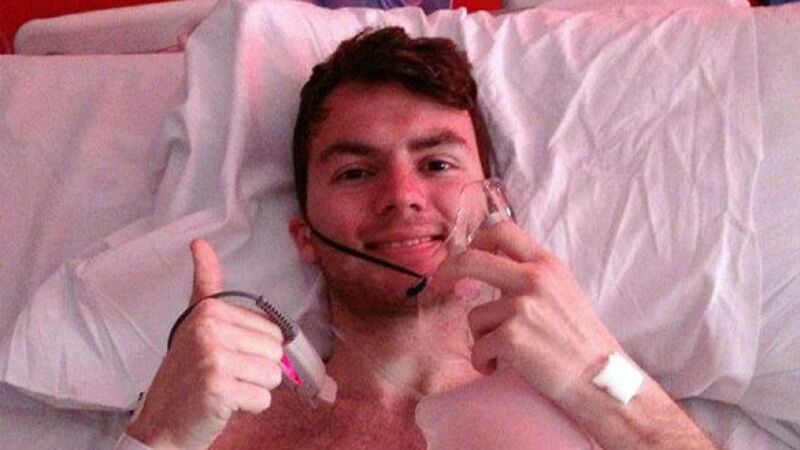 In a posting on his Facebook page, Stephen Sutton’s mother said he died peacefully in his sleep Wednesday. Using social media, the 19-year-old with incurable bowel cancer shared a list of the 46 things he wished to do before he died. Urging followers to support the Teenage Cancer Trust as they followed along, he went sky-diving, played drums before a crowd and hugged an elephant. The page evolved, with Sutton’s goal ultimately being simply to help others. Prime Minister David Cameron, who had visited him in the hospital, praised his “incredible” efforts. A glass of cherry juice every morning is believed to boost sleep time for older people by 90 minutes and is a better alternative to sleeping pills, research suggests. Two glasses a day of cherry juice can ensure a better night’s sleep, according to a new study. 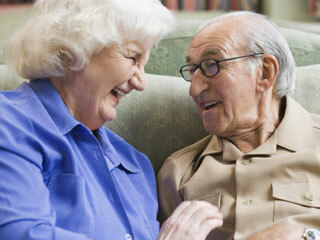 Among older people, a glass of the juice every morning and evening can boost sleep time by nearly 90 minutes. Researchers gave participants cherry juice every day over two weeks to discover its affect on people who suffer from insomnia. Insomnia is a common health problem among older adults, affecting up to one in three people over 65. It is defined as trouble sleeping on average more than three nights per week. If long-lasting, it can seriously damage health. It is linked to a higher chance of long-term pain, high blood pressure, diabetes, a decline of mental functions and even dementia. Dr Frank Greenway, the study leader, of Louisiana State University, warned against older people taking sleeping pills to combat insomnia. He said that such medications, “quadruple the risk of falling, which can lead to broken hips and, often, earlier death”. In an experiment, seven adults with an average age of 68 with insomnia drank eight ounces of cherry juice twice daily for two weeks, followed by a two-week break, then two weeks when they took a placebo drink. They were observed to see how quickly they fell asleep and how long they stayed sleeping. Participants also completed questionnaires related to sleep, fatigue, depression and anxiety. 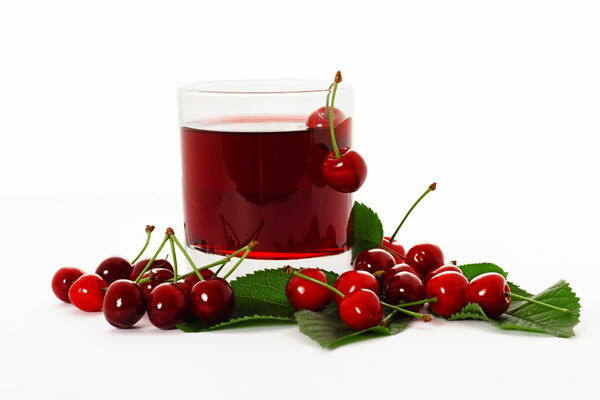 Researchers found that those who drank a sour cherry juice in the morning and at night were able to sleep an average of 84 minutes more each night, compared to those who drank a placebo. In addition, their sleep was less disrupted. Sour cherries are a natural source of melatonin, a hormone that helps regulate the sleep-wake cycle. The study team believe the naturally occurring red pigments in sour cherry juice, known as proanthocyanidins, also play a role because they produce chemicals that help with sleep. The findings were presented at the annual meeting of the American Society of Nutrition in San Diego, California. Researchers from Loma Linda University in California say that laughter may actually help diminish memory loss and brain damage because it helps reduce levels of the stress hormone cortisol. In the study, two groups of elderly people – one with diabetes and one healthy – watched a 20-minute comedic video followed by a memory test involving visual recognition, learning ability, and memory recall. A third group of elders took the memory test without watching the video. Researchers measured the cortisol level for all individuals before and after the experiment. Both groups that watched the video recorded a slight decrease in cortisol levels compared to the group that did not see the funny video. The groups that watched the video also scored higher on the memory test. The group with diabetes received the most benefits from the video based on their cortisol levels and test results. The results may indicate that laughter leads to better memory because it releases endorphins and dopamine and that lowers stress hormones that can damage neurons in the area of the brain associated with memory. Australian researchers are trying a novel way to boost the power of cochlear implants: They used the technology to beam gene therapy into the ears of deaf animals and found the combination improved hearing. The approach reported Wednesday isn’t ready for human testing, but it’s part of growing research into ways to let users of cochlear implants experience richer, more normal sound. Normally, microscopic hair cells in a part of the inner ear called the cochlea detect vibrations and convert them to electrical impulses that the brain recognizes as sound. Hearing loss typically occurs as those hair cells are lost, whether from aging, exposure to loud noises or other factors. Cochlear implants substitute for the missing hair cells, sending electrical impulses to directly activate auditory nerves in the brain. They’ve been implanted in more than 300,000 people. While highly successful, they don’t restore hearing to normal, missing out on musical tone, for instance. 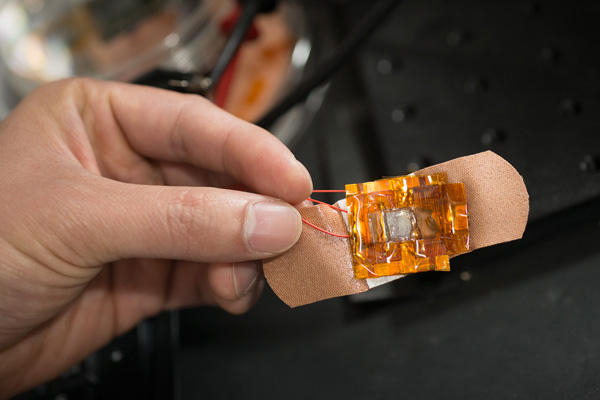 The idea behind the project: Perhaps a closer connection between the implant and the auditory nerves would improve hearing. Those nerves’ bush-like endings can regrow if exposed to nerve-nourishing proteins called neurotrophins. Usually, the hair cells would provide those. 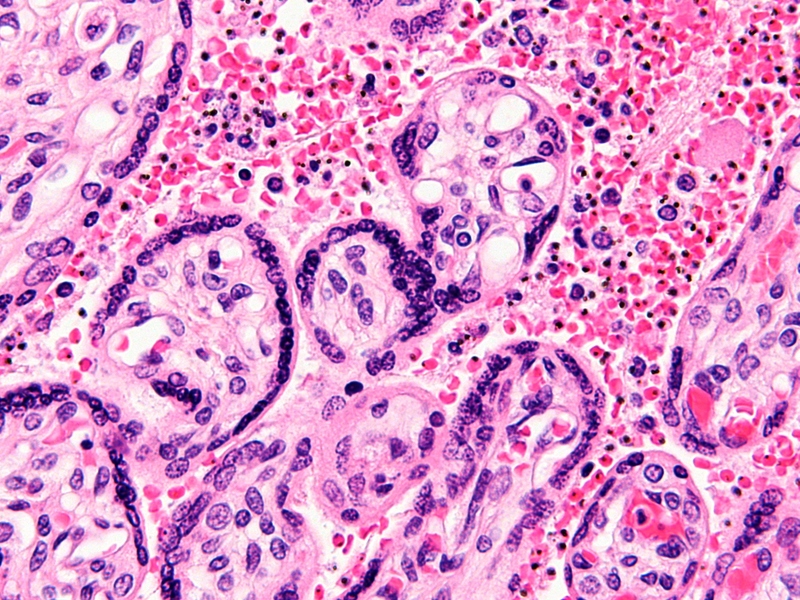 Researchers at Australia’s University of New South Wales figured out a new way to deliver one of those growth factors. They injected a growth factor-producing gene into the ears of deafened guinea pigs, animals commonly used as a model for human hearing. 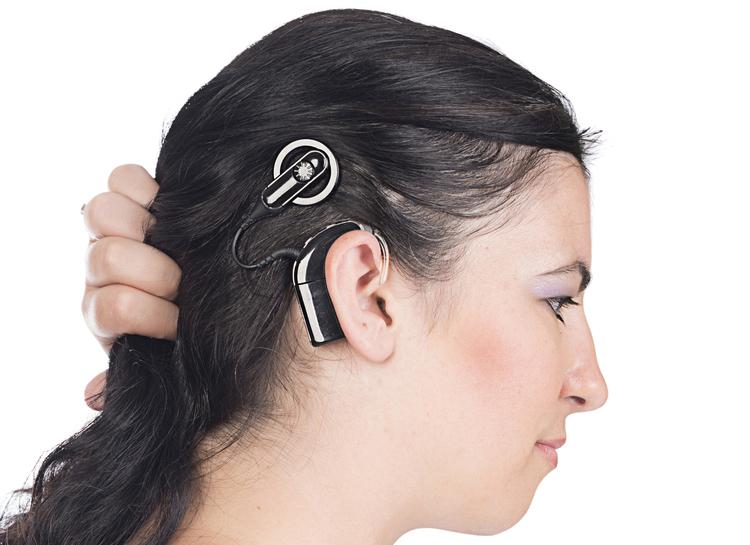 Then they adapted an electrode from a cochlear implant to beam in a few stronger-than-normal electrical pulses. That made the membranes of nearby cells temporarily permeable, so the gene could slip inside. Those cells began producing the growth factor, which in turn stimulated regrowth of the nerve fibers — closing some of the space between the nerves and the cochlear implant, the team reported in the journal Science Translational Medicine. The animals still needed a cochlear implant to detect sound — but those given the gene therapy had twice the improvement, they concluded. Senior author Gary Housley estimated small studies in people could begin in two or three years. But Heller cautioned that it’s an early first step, and it’s not clear how long the extra improvement would last or if it really would spur richer sound. He said other groups are exploring such approaches as drug coatings for implants; Heller’s own research is aimed at regrowing hair cells.